we specialize in Landscape Marketing & PPC Pay Per Click advertising. Landscaper Marketing: seelutions has over 35 years of experience working with contractors, plumbers, HVAC firms, builders, landscapers, painters, electricians and more. We know what forms of advertising work for contractors and home services businesses and what advertising doesn't work. 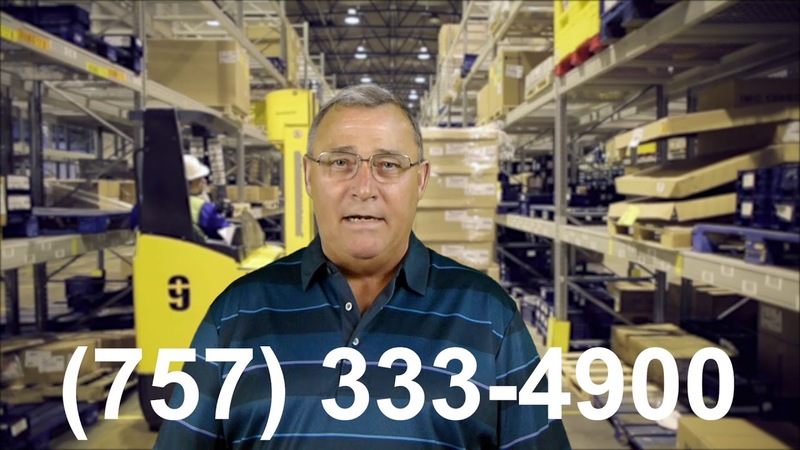 Stop throwing your $$$ away and give us a call... 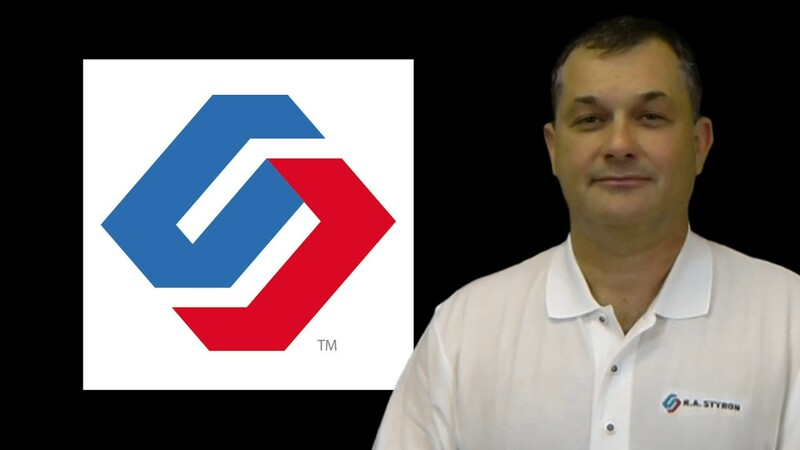 I will explain what our most successful contractors are doing to generate real new business. 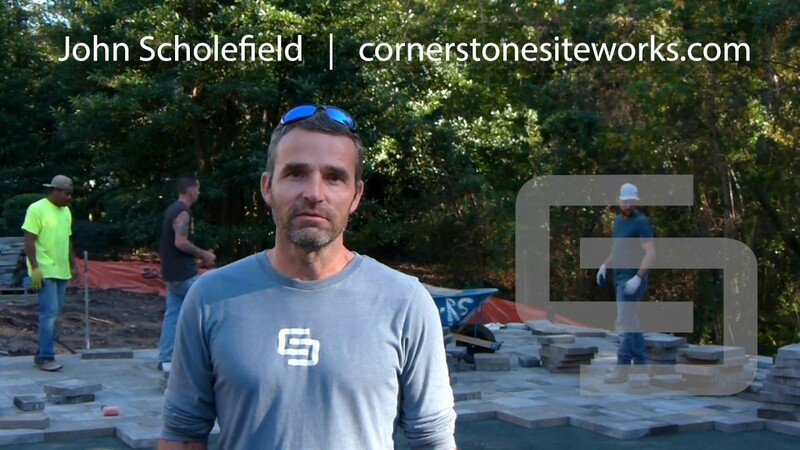 The dynamics of a fully optimized Landscaper Marketing website. Search Engine Optimization or SEO utilizes the use of keywords and phrases to generate traffic. It is a smart marketing process for Landscapers and a must-have for any Landscaping business. Landscaper marketing outlet not only increases business client leads but also offers better returns on investment than any other form of online or traditional advertising. Well, not to say that it is magic. Instead through the right channels, Search Engine Optimization for Landscaping Contractors offers visibility, traffic, branding and customer trust. 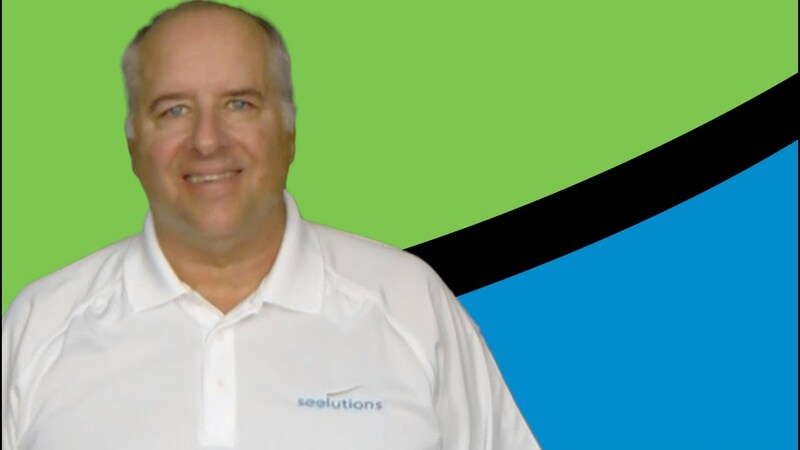 seelutions is a Virginia Beach Landscaper Marketing Agency that customizes your needs with the help of our Search Marketing tools and strategies. Incorporating Landscaping Marketing into your business is a step in the right direction. Getting your website to show up on the first page of any engine search be it Google, Bing or Yahoo is a task that our SEO Landscapers Marketing team will accomplish effortlessly. Most customers today optimize the use of the internet when looking for products and services. As such when you use Search Marketing for landscaping firms, you increase your ranking and brand awareness and as a result enjoy the flow of new clientele. Invest in building your online presence today and heighten up the opportunity of being found by billions of people every day. Besides the increased number of clients, Landscaper Marketing is a sure way to generate sales and leads and improve your overall brand awareness. People trust a brand that appears first on the result list as compared to trademarks at the bottom of any search list. Quality traffic pull-in for Landscaping firms. There is a reason why search engine traffic is the best. Often clients search for a problem that they know you have the solution they need. As such, with the best Landscaper Marketing firm in the United States, you do not have to use push ads to persuade people to buy your products. We give you the perfect Search Engine Optimization that will amass much traffic to your website, and you can rest in the comfort of your home and let the site do the work for you. Optimal Landscape Contractor Marketing positioning boosts your conversions and increases the business productivity. Here at seelutions Contractor Agency for landscaping firms, we use keywords to determine the consumer population scope and target the market that is related to that which your business offers. Search Marketing investment cost is not only practical but also affordable for establishing an online marketing presence. It may to an extent be challenging to develop and determine the impact of Search Engine Optimization for any business. Regardless, there is one thing that is easy to ascertain, and that is the high returns on investment. Landscaper Marketing optimization increases client engagement on your website up by 33%. For this reason, businesses that invest in Search Marketing Consulting for Landscapers generate more cash flow compared to when operating under the traditional advertising. In the long run not only do you get back what you spent but also surpass the profits by far. We at Lawn Care have a robust and well-run business working team whose aim is to attain a high ROI for your company. Here is one case scenario that you may need to review. Consider a case scenario in which there are two businesses both operating in the same niche. One company is SEO optimized, and the other is not. Which one of the two would you project will have an optimal growth and return on investment? Most certainly, the SEO optimized firm is by far the one with the most projected growth rate. If you want to stand out from your competitors, then LawnCare Marketing is the way to go for landscapers. seelutions is the Contractor Agency in the United States, and we strive to raise the levels of our clients above those of the competitors. Besides, it’s an excellent chance to differentiate yourself from your competitors and take a step towards advancement. Permanent results for Landscaping Marketing. The one downside of traditional forms of advertising is that they last for a limited time. One is allowed to use the ad space in the newspaper or on the television for a moment’s period. However, one supreme advantage of working with Marketing Agency for Lawn Care companies is that you secure an online presence that will last for generations to come. Your website and brand name will continually appear any time a new or existing client search’s for something related to products and services that you offer. Breaking into new markets for landscaping firms. Once you optimize your website with Search Marketing, you open an expansion opportunity into new markets by targeting other keywords. It could be a new product or a new service that you have wanted to try out all along. Landscaping Marketing & SEO optimization could be the perfect opportunity to do just that. Of course, the one thing that you can count on is the unfailing support of seelutions Contractor Lawn Care Agency in Virginia Beach to help you launch into new markets. In one way or another, Search Engine Optimization transforms your business into an asset set to increase profits and the growth level from one level to another. Landscaper Marketing tends to hold value and to sustain it over the years. Improved user experience with Landscaper Marketing. Landscaping Marketing & Branding enhances the overall user experience on your website. Besides providing relevance to potential customers, Search Engine Optimization (SEO) thrives on content creation which ignites the loyalty of most people. Admissible content and excellent customer experience go hand in hand. Search Marketing consulting works and is a must-have for the success of any business. Technology, mobile bandwidth is on the rise with much traffic delivered to mobile devices than desktop gadgets. This massive expansion in mobile usage enables local search optimization making it easy to direct keywords to your website whether locally or internationally. As such, whether you are a small business owner or one who has been in business for years, the Search Engine Optimization world has options to accommodate both and deliver accordingly. Here at seelutions SEO & Lawn Service Marketing for Landscaping firms, all that matters are your business goals and objectives. Search Marketing works round the clock for your business as soon as you install it. Search Engine Optimization VA drives all the interested clients to your website at any time of the day or night. This is the beauty of fully optimized SEO website. It has the potential to generate leads and sales around the clock continually. Our Landscaper consulting firm in Virginia Beach VA is willing to work round the clock towards building you an optimal website. What is the bottom line? Investing in SEO is the best gift for your business. 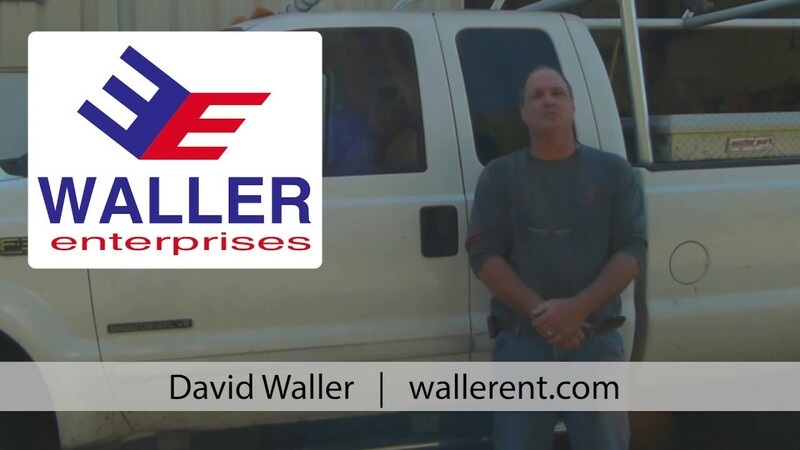 With the top-rated Contractor Agency, all of the above is made possible. 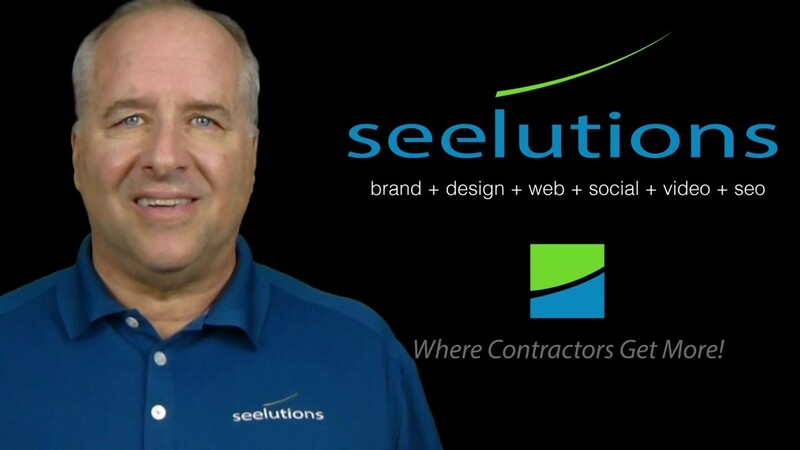 Get in touch with seelutions Landscaper & Contractor Marketing and we will make your business dream come to reality. You deserve to stand out from your competitors, and there is no better way to do that if not to invest in SEO. seelutions also offers Landscaper Search Engine Optimization and Landscaper Web Design.